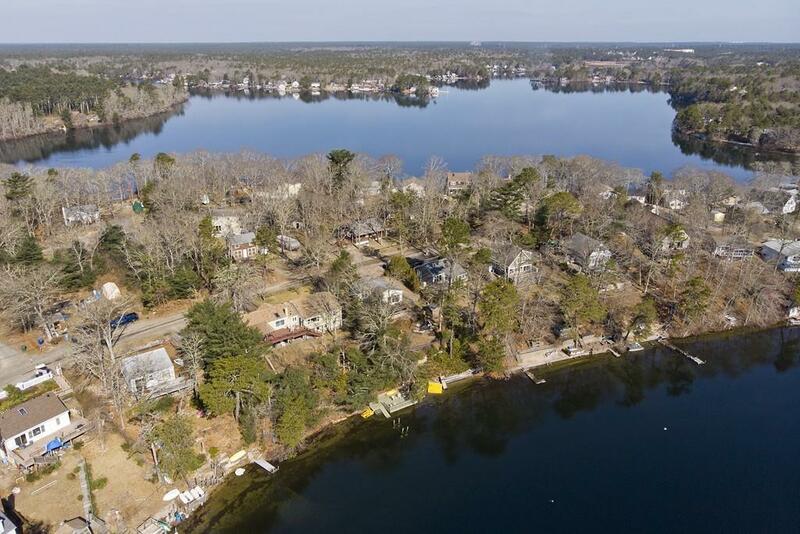 Your slice of heaven on beloved Ezekiel Pond! 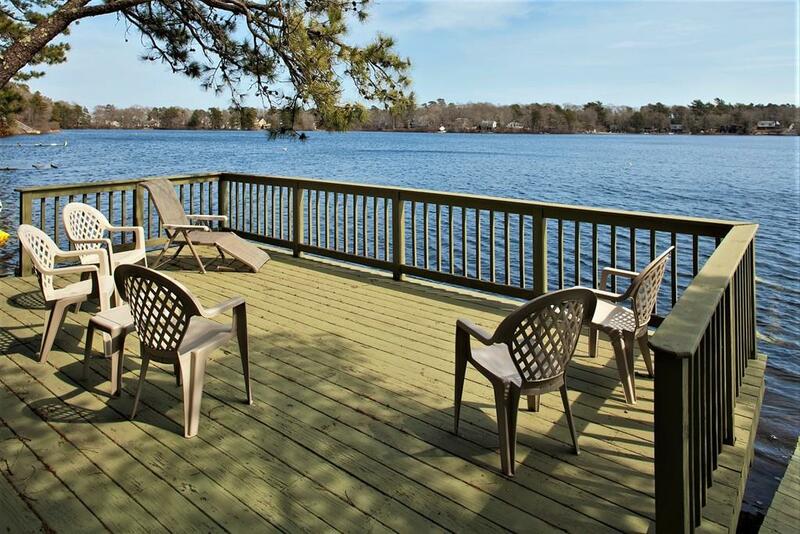 Absolutely stunning water-views throughout this home and outside from the massive deck. 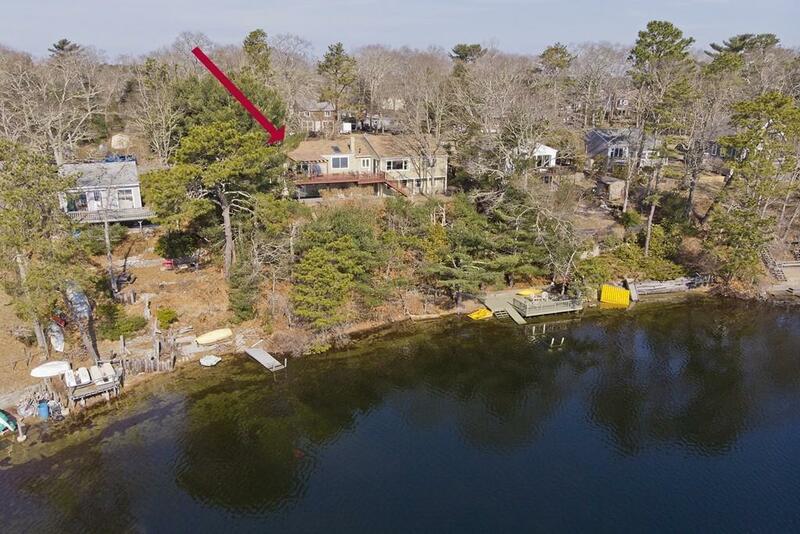 With 80 Feet of waterfront, a second (pond-front) deck with attached boat dock as well as a private sandy beach, this property is a truly rare offering. This sun-filled home has an easy flow that is perfect for entertaining. Interior features include a large kitchen with a beamed cathedral ceiling and skylights. A pond-view living room with a wood burning stove and french door out to the deck. A large family room with skylight and it's own deck access. As well as 3 bedrooms on the first floor. The master bedroom in the finished, walkout basement, has a fireplace, en suite bath and quick access to the outdoor shower. 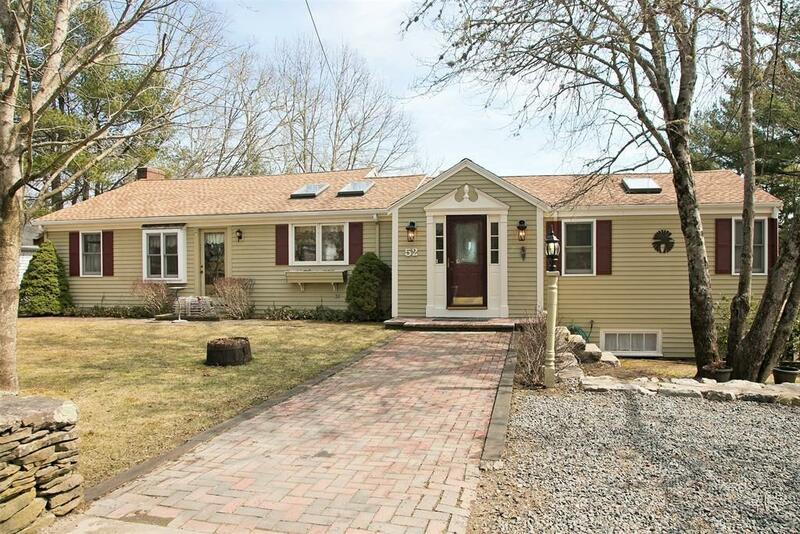 Ezekiel Pond totals a peaceful 36 acres and included with this property, literally just down the street, is additional deeded access with boat launch to 280 acre fully recreational White Island Pond. Exceptional! Listing courtesy of Harry Helm of Engel & Volkers, South Shore. Disclosures Buyer / Buyer's Agent Responsibility To Perform Due Diligence including Confirmation Of All information Contained in This Listing. Listing provided courtesy of Harry Helm of Engel & Volkers, South Shore.